The Greater Boston area is home to ten elementary/middle Jewish day schools and four Jewish high schools, spanning a full spectrum of Jewish diversity. We invite you to explore what each day school offers to see if one is right for you. To learn about upcoming events for preschoolers, open houses and details about each school’s individual admission and financial assistance processes, please visit their respective websites. Epstein Hillel School, formerly Cohen Hillel Academy, is the Jewish independent school north of Boston. The K-8 school offers a vibrant and enriching bilingual education through an innovative and interdisciplinary curriculum. Relationships are at the heart of the school; understanding every child enables faculty and staff to work with students to meet their full potential and build a tight knit and warm community. Graduates of Epstein Hillel are critical thinkers and compassionate leaders who have a strong Jewish identity and a desire to make a difference in the world. 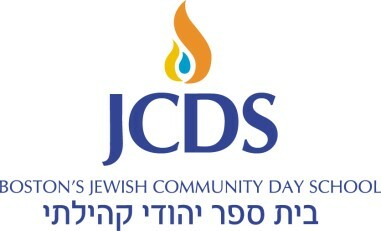 JCDS is Boston’s pluralist Jewish K-8 day school and a joyful, remarkable learning community. Our families embrace a wide range of Jewish beliefs and practices. Our hallmark: Hebrew throughout the day in a single, integrated curriculum that connects our teaching units across disciplines and between Jewish and secular studies. JCDS fosters curiosity, cherishes varied perspectives, engages students, and welcomes every family as a collaborative partner. 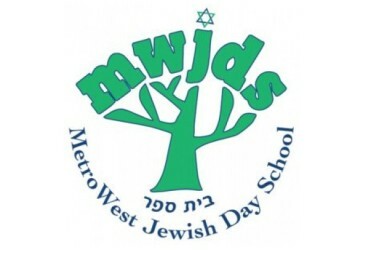 Located in Framingham, MetroWest Jewish Day School (MWJDS) is a Pre-K-8 pluralistic community day school that educates children from 20 towns, from Worcester to Brookline. MWJDS thoughtfully and intentionally creates intimate learning environments and fosters problem solving & critical thinking skills in a supportive multi-lingual environment. MWJDS engages students through an experiential and child-centered education model to establish a lifelong love of learning. MWJDS offers after school enrichment programs, transportation from Newton and Worcester, and tuition assistance. For information regarding additional cost-savings available at MWJDS for eligible Discover Day School applicants, please click here. 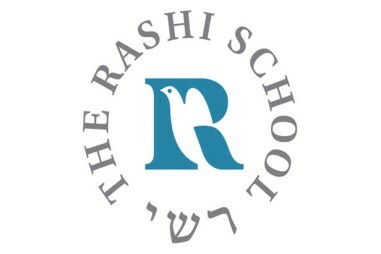 The Rashi School, a K-8 Reform Jewish Independent School, offers a rich academically challenging Jewish and secular education in an environment infused with Jewish values and learning. In Rashi’s intimate learning environment, extraordinary academics begin with teachers and staff who value and engage each child as an individual, challenging them to reach beyond their grasp. Rashi’s unique, integrated curricula help students discover connections between Jewish and secular topics, between themselves and the community, and between their community and the world–at-large. By encouraging questions and open conversations, Rashi’s joyfully Jewish approach to learning helps children engage with the world and grow into the people they can become.For information regarding additional cost-savings available at the Rashi School for eligible Discover Day School applicants, please click here. 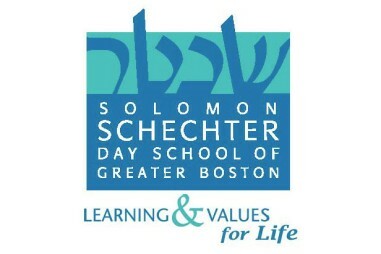 Solomon Schechter is a premier Jewish independent school in the Boston area. Schechter’s rigorous academic program, dual language curriculum and Jewish values foster critical thinking and a strong sense of Jewish identity. At Schechter, every child is known and understood. After more than 50 years of educating children, the legacy of blending tradition and innovation combined with academic excellence remains the hallmark of the Solomon Schechter Day School. Maimonides School is a Modern Orthodox Early Childhood – 12 day school located in Brookline and serving the Greater Boston community from Providence to the North Shore and beyond. Founded in 1937 by Rabbi Dr. Joseph B. Soloveitchik, zt”l, the paramount Orthodox Jewish thinker and teacher of the 20th century, Maimonides provides both an outstanding religious education and an excellent college preparatory general education in an atmosphere that reinforces students’ commitment to the values of Torah. We are a vibrant community whose members embrace mitzvot, chesed, middot tovot, an unconditional love for the State of Israel, and a spirit of kindness and compassion for fellow Jews and all of society. For information regarding additional cost-savings available at Maimonides School for eligible Discover Day School applicants, please click here. Striar Hebrew Academy of Sharon (SHAS) is a coeducational, Modern Orthodox day school serving students toddler-age through Grade 6. All SHAS students benefit from caring, individualized attention, facilitated by a low student-to-faculty ratio, compassionate teachers, and a well-planned and implemented curriculum. Our guiding principle is the concept of Torah u’Mada (Torah with knowledge of the world). The value of integrating Judaic and general studies education was the vision behind our school’s founding and remains at the core of our educational philosophy. New England Hebrew Academy was founded to provide an exemplary, well rounded Judaic and secular education, to children in the greater Boston Jewish community. Its educational policies are inclusive and individualized and they encourage students to utilize their individual potential and strive for excellence. 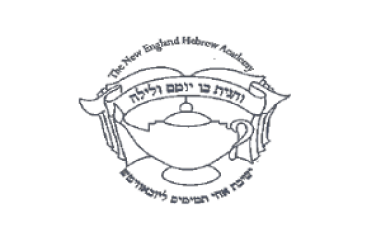 New England Hebrew Academy was founded in 1944 by the previous Lubavitcher Rebbe, Rabbi Joseph Isaac Schneersohn zt”l. One of the school’s missions is to inspire our students to study Torah diligently and incorporate its teaching into their lives so they in turn can spread the beauty of Torah to the world. 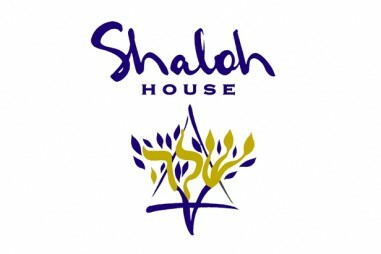 Shaloh House provides a comprehensive education to students in grades PreK – 6, and we also offer a preschool program for children beginning at age 2. We emphasize excellence in both secular and Judaic studies and strive to instill in our students a strong sense of Jewish values and pride in their heritage. Our academic program is structured to help every student develop a love of learning and a strong foundation for lifelong academic success. While providing a well-rounded curriculum, the school does emphasize math and science. While our objective is to teach the splendor and depth of Judaism based on Orthodox teachings, we do so in a way that welcomes families from different backgrounds and who practice different levels of observance. Torah Academy’s Limudei Kodesh and Limudei Chol programs encourage scholastic achievement, while also conveying the moral and ethical values that help students develop self-confidence and strength of character. We seek to inspire our students with a passion for learning, a striving for excellence, and a commitment to service. Students thrive on personal attention from caring Rabbeim and Moros who encourage them to look beyond themselves to life’s larger goals. Torah Academy’s vibrant school community, as well as our extensive curriculum in Tanach and select areas of Jewish law, teach students to live by Torah values as they develop an uncommon zest for living and learning. 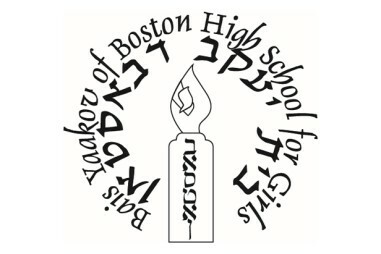 Bais Yaakov of Boston, a four-year women’s high school, works to exemplify the lessons, fervor, and spirit of the founder of the Bais Yaakov movement, Frau Sarah Schenirer. We impart her strong sense of Jewish ethics, her emphasis on textual skills in order to remain lifelong learners and teach the next generation, and her commitment to Jewish women’s community leadership.The dual Judaic Studies and General Studies program provides students with the opportunity to fulfill their academic potential while learning to accept the responsibilities of Jewish adulthood. Gann Academy is a pluralistic day high school committed to providing a challenging, nurturing, and inspiring education that integrates intensive Jewish studies with the sciences and the humanities. It was founded on the conviction that Jewish day school education during the adolescent years is crucial for developing Jews who will be knowledgeable, sophisticated, and passionate about Judaism and who will make lasting contributions to the Jewish community, American society, and the world at large. Maimonides School is a Modern Orthodox Early Childhood -12 day school located in Brookline and serving the Greater Boston community from Providence to the North Shore and beyond. Founded in 1937 by Rabbi Dr. Joseph B. Soloveitchik, zt”l, the paramount Orthodox Jewish thinker and teacher of the 20th century, Maimonides provides both an outstanding religious education and an excellent college preparatory general education in an atmosphere that reinforces students’ commitment to the values of Torah. We are a vibrant community whose members embrace mitzvot, chesed, middot tovot, an unconditional love for the State of Israel, and a spirit of kindness and compassion for fellow Jews and all of society. For information regarding additional cost-savings available at Maimonides School for eligible Discover Day School applicants, please click here. 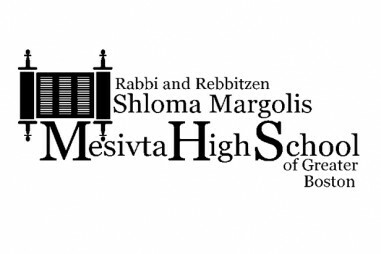 Mesivta High School of Greater Boston is an orthodox yeshiva high school for boys which offers excellence in both Judaic and secular studies. In a relatively small environment (50 students total) your son can strive for excellence in all areas. 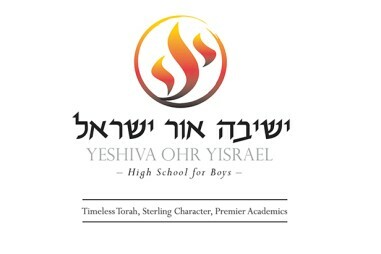 Yeshiva Ohr Yisrael is all all-boys high school located in Chestnut Hill, MA. At Yeshiva Ohr Yisrael (YOY) we emphasize that Torah is at the very center of our lives guiding our values, ideals, and choices. With Yiddishkeit as our foundation, we view the pursuit of the sciences and humanities as a means to further develop our appreciation of G-d, and that knowledge of those subjects enables us to contribute to the world around us. We are committed to the consistent study of Torah and the refinement of character traits. We believe that men who are inspired to study Torah, and are armed with middos, knowledge, and skills, will become lifelong learners who will continue the Jewish legacy as a light to other nations.